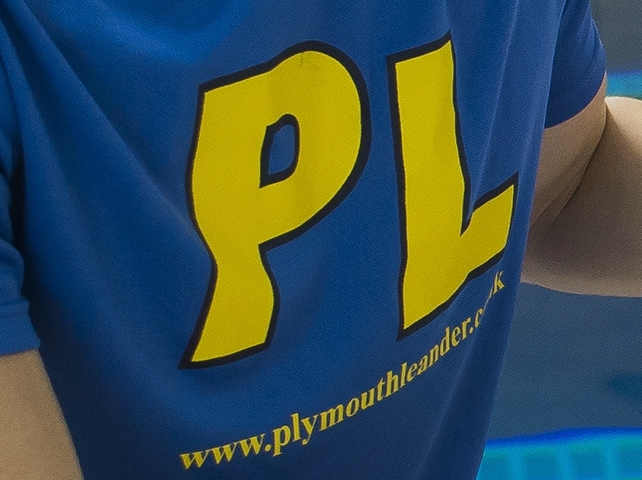 PLYMOUTH Leander’s Sam Dailley added two more gold medals on the fourth day of the British Summer Swimming Championships in Sheffield. The teenager has now claimed five golds, one silver and two bronze medals in a total dominance of the 13/14-year-old age category at Ponds Forge. His latest successes came in the 100m freestyle and 50m butterfly events. Dailley clocked 54.13 seconds to win the two-length free, with his team-mate Oscar Brain taking bronze in 55.13. Dailley then swam 26.06 seconds to top the podium in the one length butterfly. In the same age group, Mount Kelly’s Oliver Taverner claimed victory in the 100m breaststroke in 1:07.44. It was his second gold of the championships. Leander won another relay medal, with their senior ladies team of Shauna Lee, Emily Corry, Yael Danielli and Juliette Casini taking bronze in the 4x200m. The championships continue in the pool until Sunday. Then on Monday the National Open Water Championships take place just up the road at Rother Valley Country Park. Tags: Sam Dailley. Bookmark the permalink.